The area was first populated in the 1820’s, and as early at 1880 had a population around 2500, when the first platted neighborhoods began to appear. It was around that time that the Indiana State Fairgrounds were moved to their current location, bordering the southwest corner of the neighborhood.  By 1900 the entire area was platted and incorporated into the City of Indianapolis, but it was over a half-century later that it came to be called Meridian Kessler.